In these economic times, a outstanding vehicle at a outstanding price like this 2018 Dodge Charger SXT Plus is more important AND welcome than ever.. Blow out pricing!!! Priced below MSRP*** All Around gem!! Need gas? I don't think so. At least not very much! 30 MPG Hwy*** Optional equipment includes: Blacktop Package, Power Sunroof, Navigation & Travel Group..., FREE LOANERS!!!!!! PICTURES ARE FOR ILLUSTRATION PURPOSES ONLY. This gas-saving 2019 Dodge Charger SXT will get you where you need to go*** Priced below MSRP!!! This impressive Vehicle is available at just the right price, for just the right person - YOU. Isn't it time for a Dodge?... Zoom Zoom Zoom! Optional equipment includes: Blacktop Package..., FREE LOANERS!!!!!! PICTURES ARE FOR ILLUSTRATION PURPOSES ONLY. Take a road, any road. Now add this Sedan and watch how that road begins to look like a racetrack.. Priced below MSRP!!! The price is the only thing that's been discounted on this ample Sedan! Need gas? I don't think so. At least not very much! 30 MPG Hwy. Move quickly! Optional equipment includes: Blacktop Package..., FREE LOANERS!!!!!! PICTURES ARE FOR ILLUSTRATION PURPOSES ONLY. Incredible price!!! Priced below MSRP! No trip is too far, nor will it be too boring! All Around gem!!! One of the best things about this Sedan is something you can't see, but you'll be thankful for it every time you pull up to the pump!!! Optional equipment includes: Quick Order Package 29J, Sun & Sound Group, Power Sunroof, Blacktop Package, (0 P) B5 Blue Pearlcoat..., FREE LOANERS!!!!!! PICTURES ARE FOR ILLUSTRATION PURPOSES ONLY. All Wheel Drive... Oh yeah!!! $6,117 below MSRP... You've been seeking that one-time deal, and I think I've hit the nail on the head with this smooth Charger*** Optional equipment includes: Blacktop Package, Cold Weather Package..., FREE LOANERS!!!!!! PICTURES ARE FOR ILLUSTRATION PURPOSES ONLY. This limitless Charger, with its grippy AWD, will handle anything mother nature decides to throw at you* Priced below MSRP!!! 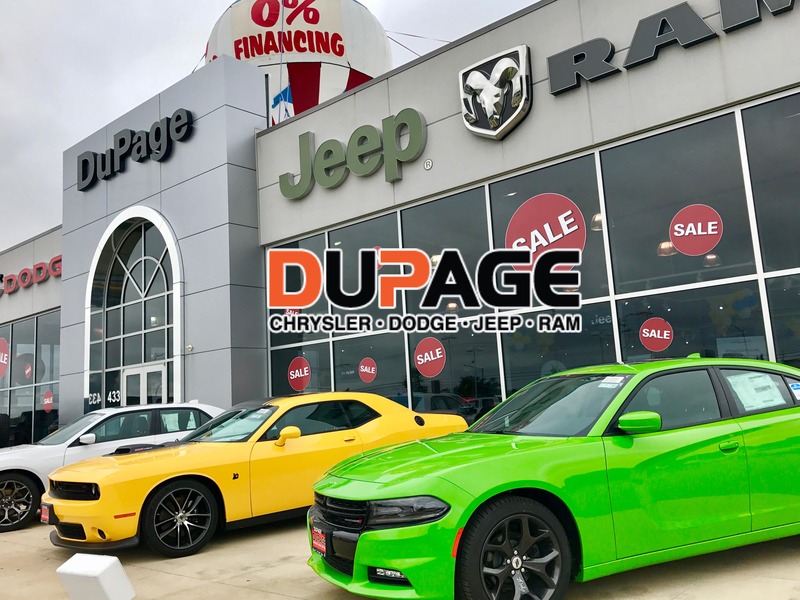 Rack up savings on this specially-priced 2019 Dodge Charger SXT*** If you've been thirsting for just the right 2019 Dodge Charger SXT, well stop your search right here... Zoom Zoom Zoom! Optional equipment includes: Power Sunroof, Blacktop Package..., FREE LOANERS!!!!!! PICTURES ARE FOR ILLUSTRATION PURPOSES ONLY. All Wheel Drive.. Runs mint!!! It does everything so well, except be lazy*** Priced to Move - $6,308 below MSRP** Optional equipment includes: Power Sunroof, Blacktop Package..., FREE LOANERS!!!!!! PICTURES ARE FOR ILLUSTRATION PURPOSES ONLY. All Wheel Drive!! !AWD* Want to stretch your purchasing power? Well take a look at this spacious Vehicle. Won't last long! Blow out pricing!!! Priced below MSRP. Optional equipment includes: Power Sunroof, Blacktop Package..., FREE LOANERS!!!!!! PICTURES ARE FOR ILLUSTRATION PURPOSES ONLY. How fantastic is this reliable Vehicle*** This family-friendly Vehicle, with its grippy AWD, will handle anything mother nature decides to throw at you!! My!! My!! My!! What a deal!!! Incredible price!!! Priced below MSRP* Optional equipment includes: Power Sunroof, Blacktop Package..., FREE LOANERS!!!!!! PICTURES ARE FOR ILLUSTRATION PURPOSES ONLY.